Shorter sales cycle: B2B relationships are built to last. Decisions typically take longer and require more information, but these relationships tend to last longer as well, with more repeat purchases and greater loyalty to suppliers. In B2C, decisions are made quickly, often on the spur of the moment. B2C buyers want detailed product information, but don’t require as much personal handholding through the decision-making process. Less loyalty: In B2C, just because a buyer purchases once doesn’t mean they’ll ever do so again. Obtaining loyalty means making sure the website is easy to use, with competitive pricing and an attractive design. More emphasis on the browsing experience: You’ll also need to prioritize your site’s browsing experience, making it not only simple for customers to find what they need, but also to discover new items. In a nutshell, your strategy for direct-to-consumer eCommerce needs to revolve around helping customers find you, making it easy for them to decide what to buy and follow through with that purchase. Mailchimp: While social media is important, email still crushes social media on nearly every metric that is important to eCommerce sellers, with nearly three times as many users and conversion rates nearly 40 times higher. Mailchimp is an email-marketing platform that is free to begin using. It offers many features that make it quick and easy to send effective email campaigns that convert. 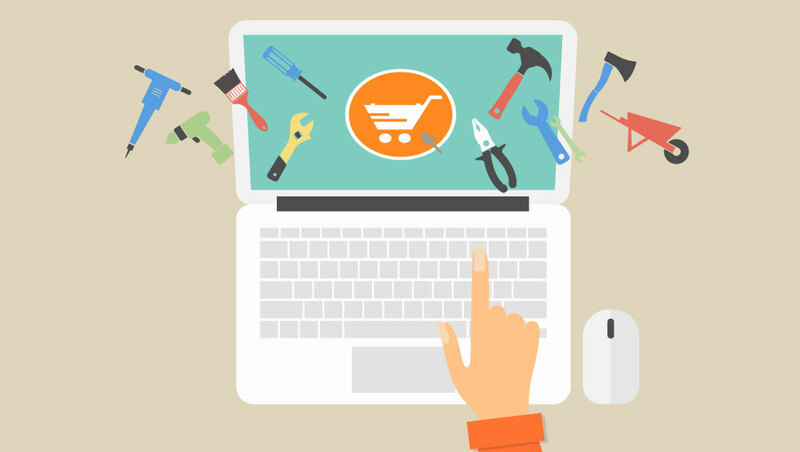 These are just a few of the eCommerce tools you can use to give your B2C online channels a boost. Is your wholesale business moving into the B2C eCommerce market? What tools are making you more successful? We’d love to hear about it in the comments.